We offer FREE computer help at the Southbury Public Library on Tuesday and Thursday from 1 PM – 3PM. We offer the Residents of Pomperaug Woods FREE computer help in the Computer Room on Wednesdays between 330 PM and 430 PM. We also offer Residents of the Watermark FREE computer help in the Technology Room on Wednesdays between 2 PM and 3 PM. Look what we did… again! Need Help? Got a question? Text 203-350-0898, enter what you need and find the help you want!! We make it easy to find what you are looking for and the help to get it done! Many computer issues can be prevented by performing routine maintenance on the computers. The issue many have is remembering to do the work and what to look for. We have developed this plan to alleviate that problem with the goal of saving our customers money over the course of a year. It is called Chapin Business Remote Maintenance, (CBRM). Click to find out more! 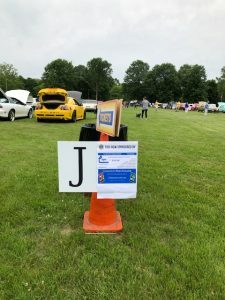 We re proud sponsors of the 2018 Car Show! 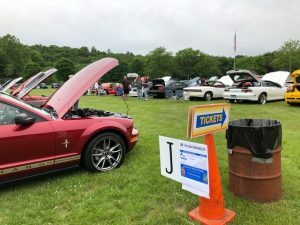 The Car Show helps to benefit the many needs in our community. Goals, such as eradicating blindness, supporting youth programs and funding the Lions Foundation, which supports many other programs, makes this a very worthy effort! 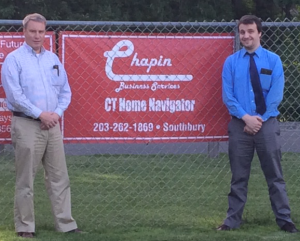 Chapin Business is Proud to announce the 2017 Volunteer of the Year is James Chapin! 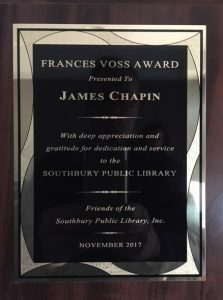 The Frances Voss award was given at a ceremony on November 9, 2017. Congratulations!! 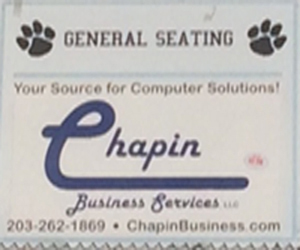 Chapin Business Services. 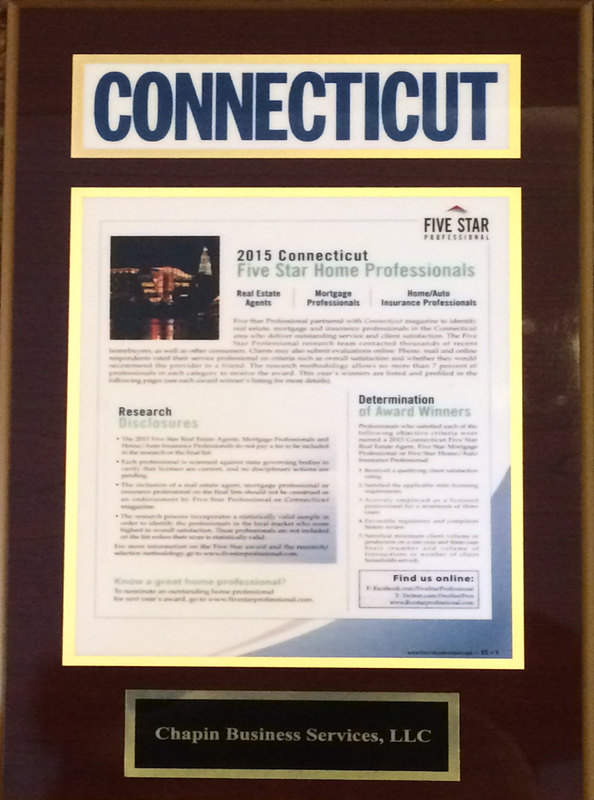 LLC is proud to be the recipient of Connecticut Magazines Five Star Home Professionals Award for 2015. We are proud to be associated with S.W.I.M. and their efforts to end hunger. 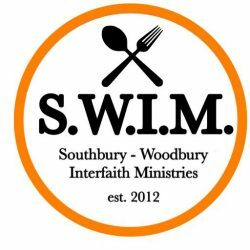 “The Southbury-Woodbury Interfaith Ministries (S.W.I.M.) 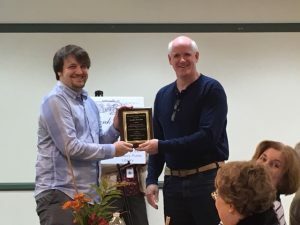 unites faith communities and other organizations to alleviate food insecurity and other social justice needs in the Greater Waterbury area through cooperative action. ” Visit swim-ct.org to find out more. 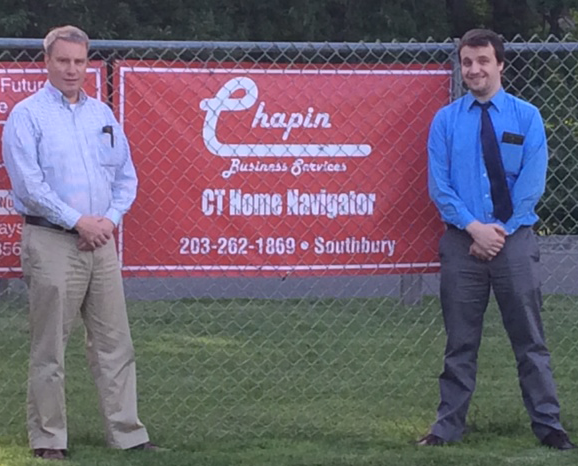 We are proud to support Southbury Youth Baseball !! For the third consecutive year, Chapin Business Services, LLC has been selected for the 2014 Best of Southbury Award in the Computer Hardware & Software Repair Services category by the Southbury Award Program! We attend the Heritage Village Computer Club monthly meetings for the Q&A portion. It is an honor to support the Panthers. This can be seen at the athletic field located at the Pomperaug Regional High School. Go Panthers! !